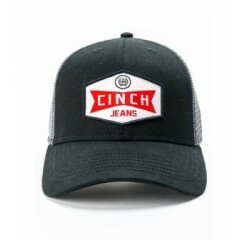 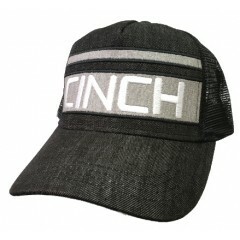 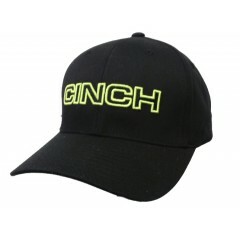 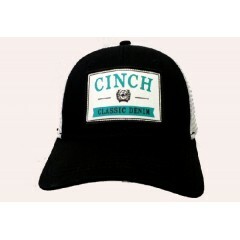 Cinch Caps Black sewn logo on front 6 black sewn eyelets Spandex band inside for fit ..
Cinch Caps Black with grey mesh Red Cinch logo on front 2 black sewn eyelets S..
Cinch Caps Black Trucker Cap Cinch Logo Patch Mesh Back Snap Back (OSFM) &nbs..
Cinch Black, white, tangerine 6 sewn eyelets Flex fit Size: S/M and L/XL ..
Cinch Caps Black and white snap back cap with turquoise logo! 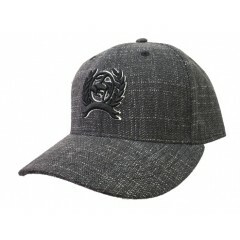 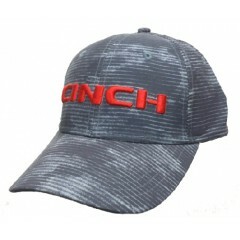 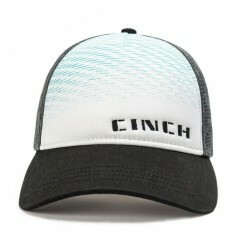 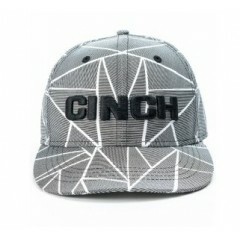 Black and white Logo on..
Cinch Caps Cinch Snap back Mesh back Trucker Cap Cinch logo OS (one size) ..
Cinch Blue-Grey Digital Camo Cinch logo embroidered in red on front 6 sewn eyelets..
Our Cinch cap has a navy blue logo on the front with a curved bill. 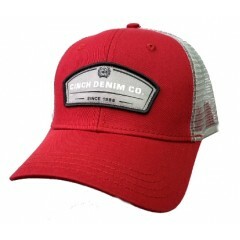 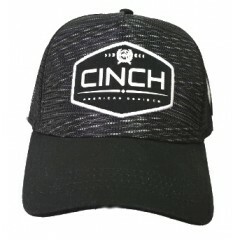 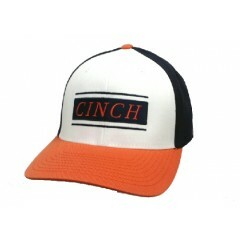 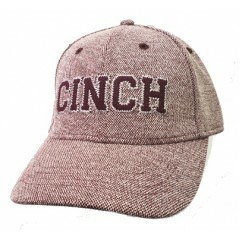 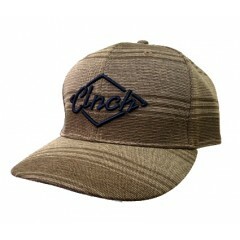 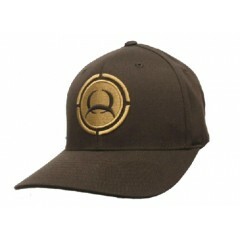 Brown Navy log..
Cinch Brown and tan Flexfit S/M: 6 3/4 - 7 1/4 L/XL: 7 1/4 - 7 5/8 ..
Cinch Caps Burgundy And Grey Cinch Logo Patch Two Eyelets Mesh Back Snapback ..
Cinch Caps CINCH Sewn Logo Fitted 6 Burgundy Eyelets S/M L/XL .. 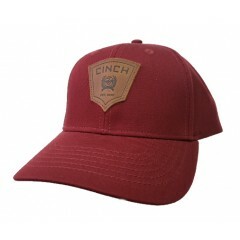 Snap back Burgundy Leather Cinch emblem on front 6 sewn eyelets OSFM ..